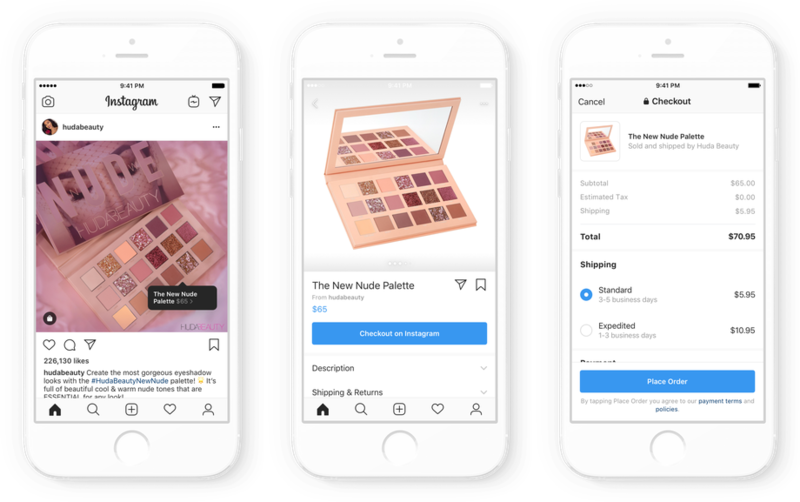 Over the past year, Instagram has slowly introduced a series of shopping features, including product tagging and links directly to e-commerce websites. Over in the US, Instagram is finally debuting it’s ultimate retail tool: the checkout! 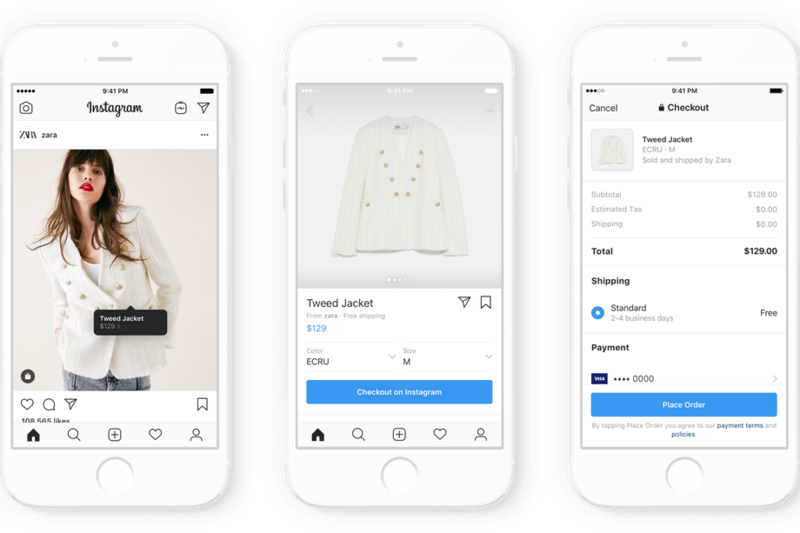 The new tool lets consumers pay for products in the Istagram app, and they are using 23 brands, including Nike, Adidas and Zara, as part of a closed beta to trial this new feature. As far as data goes, brands are only receiving contact information and shipping addresses, but Instagram is also offering an option for consumers to share their email. Instagram is working with partners like Shopify and BigCommerce to roll out the experience. “This is great news for influencer marketing and brands alike as this will finally allow them to drive direct purchases all from within Instagram. It's game-changing and it will clearly be a huge revenue stream for Instagram as sellers will pay a fee. It's also a huge shift in social ecommerce." What are your thoughts on the new Instagram Checkout feature?